GEORGE TOWN (April 15): The Environmental Impact Assessment (EIA) for Penang’s proposed Pan Island Link 1 (PIL1) has been okayed by the Environment Department (DOE), reported The Star today. 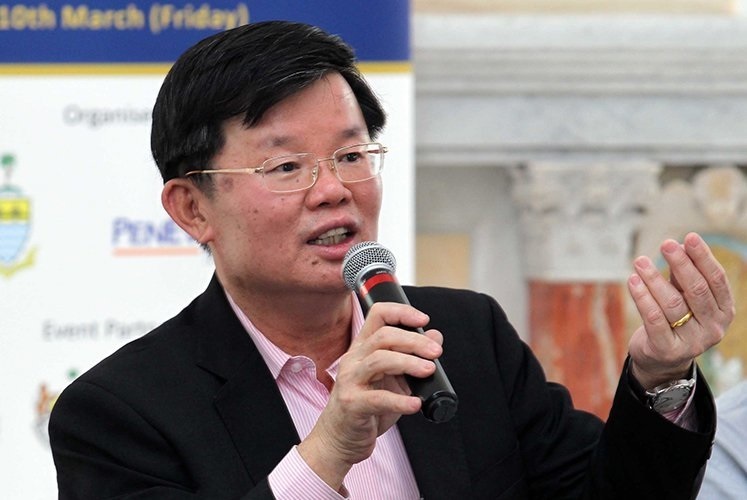 “With this approval in place, the state considers it a major milestone towards enabling the project to move on the ground,” Penang Chief Minister Chow Kon Yeow (pictured) said in a media conference at Komtar today. He said the “next phase” will be the “detailed design phase and appointing the best work package contractors through open tender”. Chow added that the state government was “still pursuing the relevant approvals for the Bayan Lepas LRT and Penang South Reclamation projects”. The chief minister revealed that the “approval was conveyed to the state via a letter from DOE dated April 10, 2019”, reported the daily.